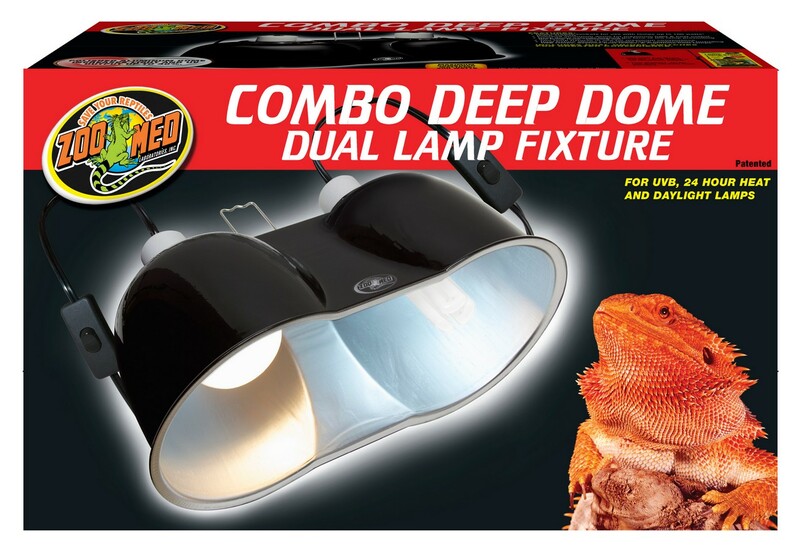 Combo Deep Dome Dual Lamp Fixture | Zoo Med Laboratories, Inc. 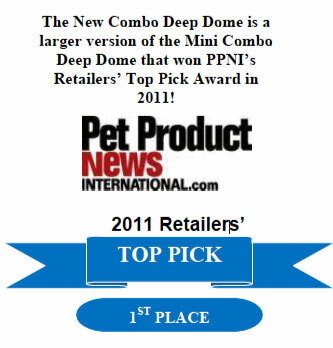 Zoo Med’s award winning Combo Deep Dome Lamp Fixture! Perfect for a variety of day or night reptile bulbs. Dual ceramic sockets for use with lamps up to 160 watts” (combined wattage is 300 watts max.). Deep Dome extends beyond the face of the lamp preventing the lamp from “sticking out”.